Guangdong province has trained more than 50,000 family doctors in the last few years but only 20,000 of them have opted to work as general practitioners in the community, a conference has been told. Most of the doctors trained to be general practitioners have been put off by the low pay, low status and unattractive career prospects of community medicine and have opted instead to stay in the "more developed" hospital system, according to a speaker at the inaugural Guangdong Provincial Association of Family Physicians. 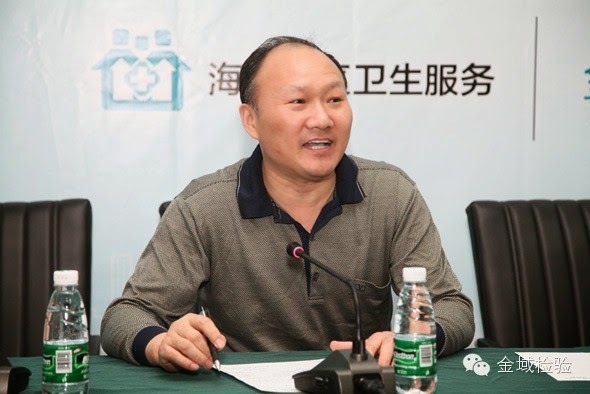 Dr Wang Jiaji, head of the Family Physicians Association said patients should be able to enrol with a community-based family doctors and be offered treatment for minor illnesses and referrals for more serious conditions. However, he said the current environment for family medicine in the province made it unattractive to medical graduates. He said Guangdong had planned to have 2 GPs per 10,000 residents but currently only had one GP per 10,000 people, and this was far behind the level of 5 per 10,000 residents seen in developed countries such as the US. To try change the situation, he said Guangdong had become the first province to set u[ a local family doctor association, to encourage better training and make general practice a more attractive career. He also called on the government to invest more in primary care.